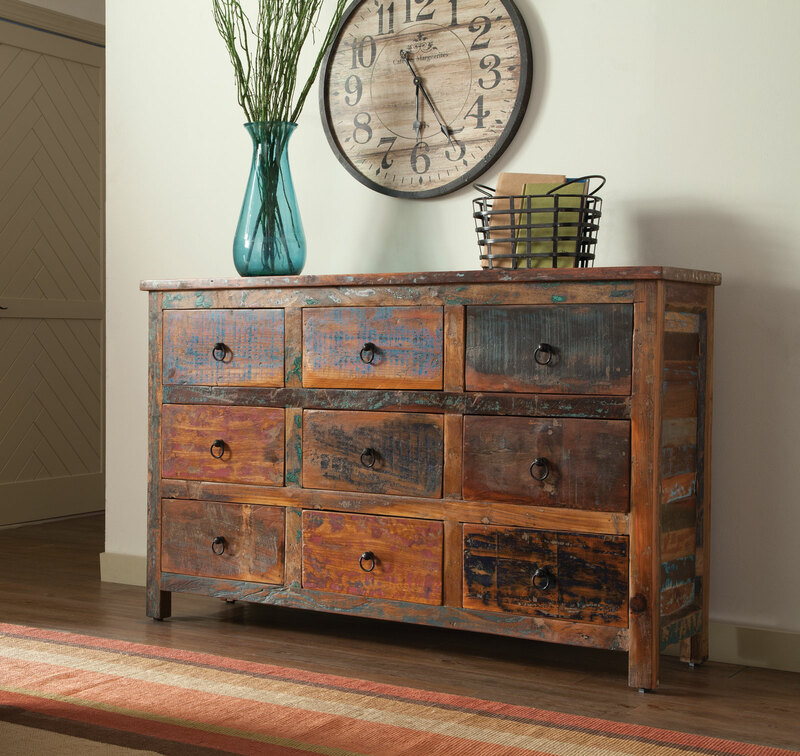 Fulfilling your need of storage space to the maximum, this reclaimed wood cabinet offers nine drawers with metal ring pulls to tuck away your belongings. With the mixture of acacia and teak wood species, this cabinet is perfect for the eco-friendly minded. 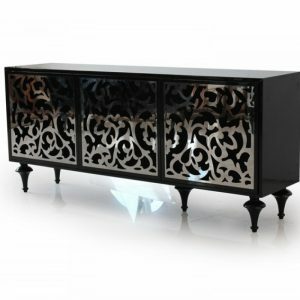 Each piece is handcrafted that no two pieces are alike, they are all uniquely made and will very finishes.